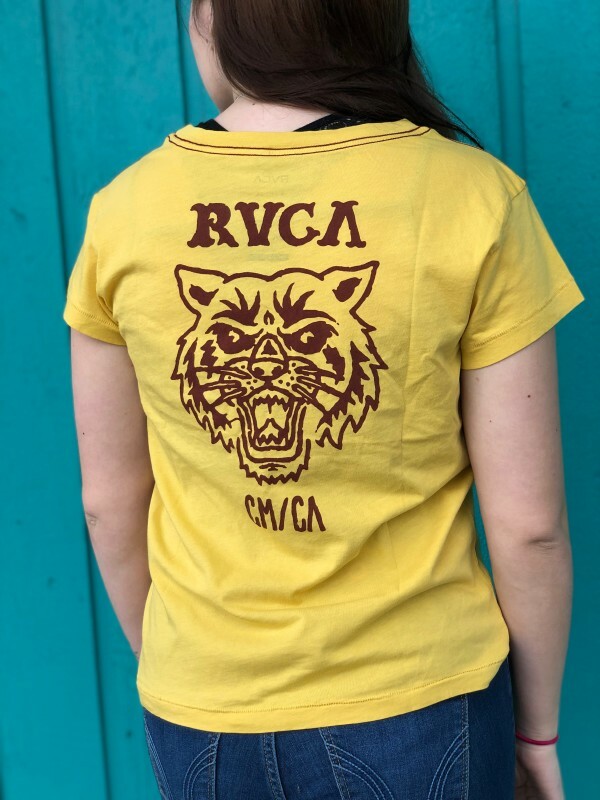 Cute women’s RVCA shirts now in stock! The cold weather won’t last long! !